There are more than 140,000 Hofstra University alumni spread throughout all 50 states and in more than 100 countries. 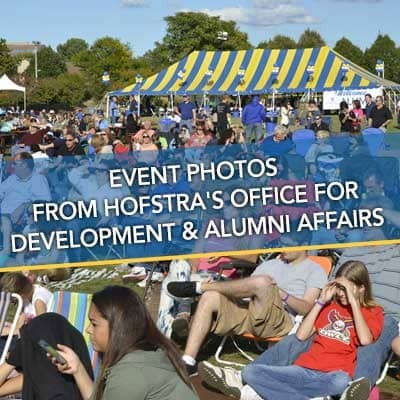 The Office for Development and Alumni Affairs provides many opportunities for Hofstra's graduates and friends to get involved and to make a difference...both voluntarily and philanthropically. We also can help you stay in touch with each other. 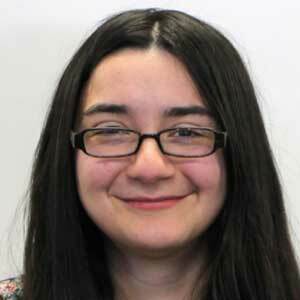 As you tour this website, you will see dozens of affinity and regional groups, career and social networking events, 1,000 alumni volunteers and many philanthropic opportunities. 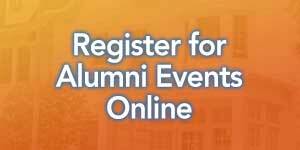 Alumni can now get their alumni card online. 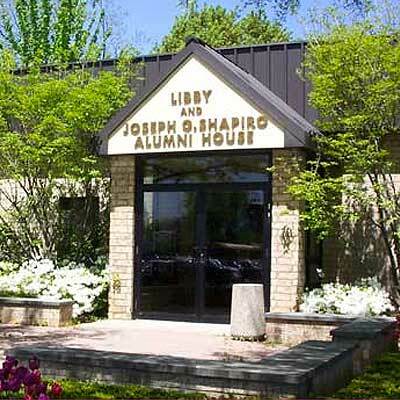 Alumni cards allow our alumni to have access to campus, including Axinn Library, the Career Center and the Hammer and Calkins computer labs. 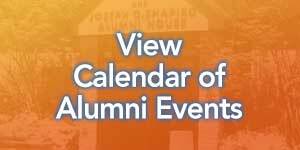 Subscribe to the Alumni E-mail Newsletter.